iOS 11 delivered with a ton of highly-requested features— especially for iPad users— but there’s still one feature missing from the release that many were hoping for. A true “dark mode” to change Apple’s mostly light-colored user interface like the option it has for menus and the dock on macOS is still absent. But in iOS 11, we get the next best thing with a new feature called ‘Smart Invert Colors’. 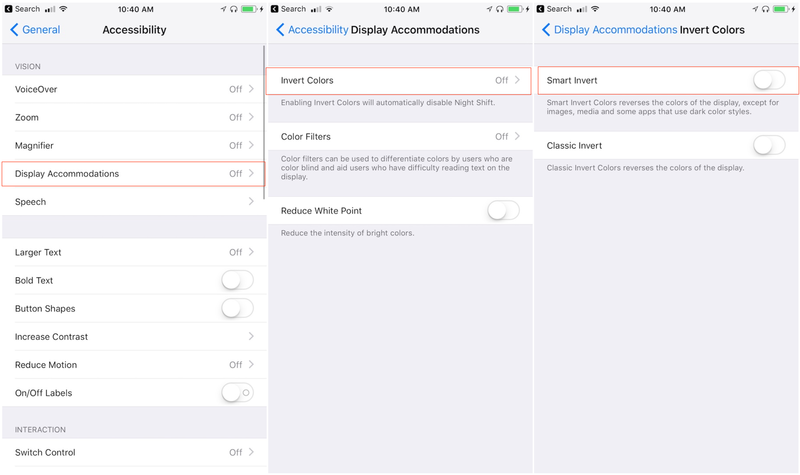 The feature is an enhanced version of Apple’s old “invert colors” Accessibility feature, a function that inverts all colors on the display for users with vision impairments that either have trouble reading the normal user interface or experience discomfort when staring at the default light color scheme for prolonged periods of time. But some users that want an inverted interface might also want to view their content like photos and graphics in the original format and colors, and that’s where the new Smart mode comes in. Instead of inverting all colors, ‘Smart Invert Colors’ only inverts the UI, meaning things like graphics, images, and app icons are all preserved in their original form. The result is a sort of dark UI or dark mode for iOS 11 with the rest of the content mostly remaining the same. Within Settings → Accessibility you’ll find the new “Smart Invert Colors” option located under ‘Display Accommodations’ (as pictured above). 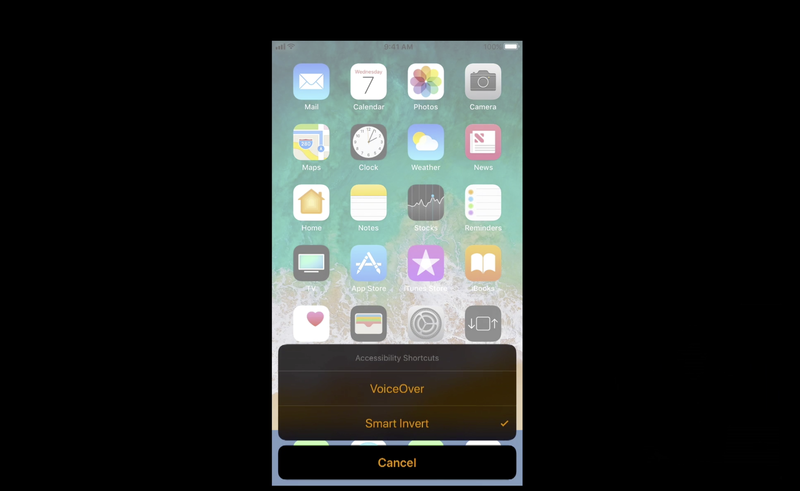 Apple isn’t getting rid of the old invert colors option as some disabled users might prefer it, but it’s changing the name to “Classic Invert” as it introduces the new “Smart” mode. For example, the wallpaper and app icons on the Home screen don’t get inverted with the new smart mode, but you’ll notice the dock and other parts of the UI, like the text in the status bar, do. Pictured above we have all three modes to compare, including the default iOS and the new Smart Invert and the old Classic Invert color modes. 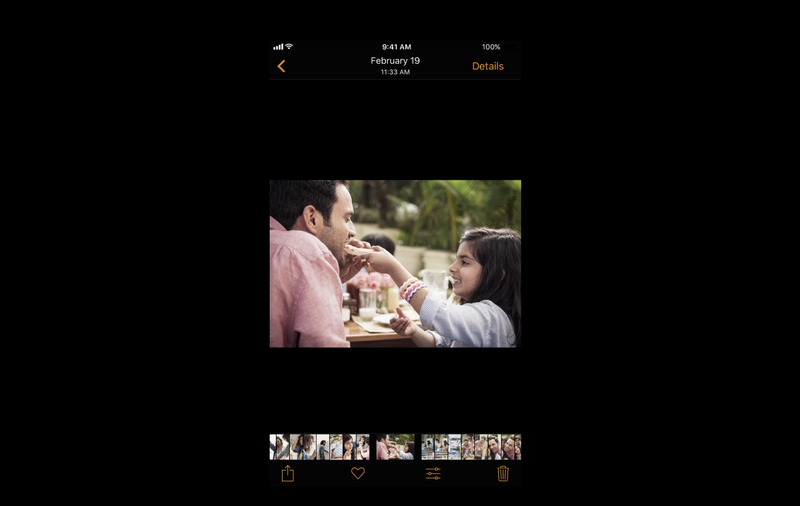 In the Photos app, for instance, the new Smart Invert mode will give you the original photo content with the rest of the UI inverted. 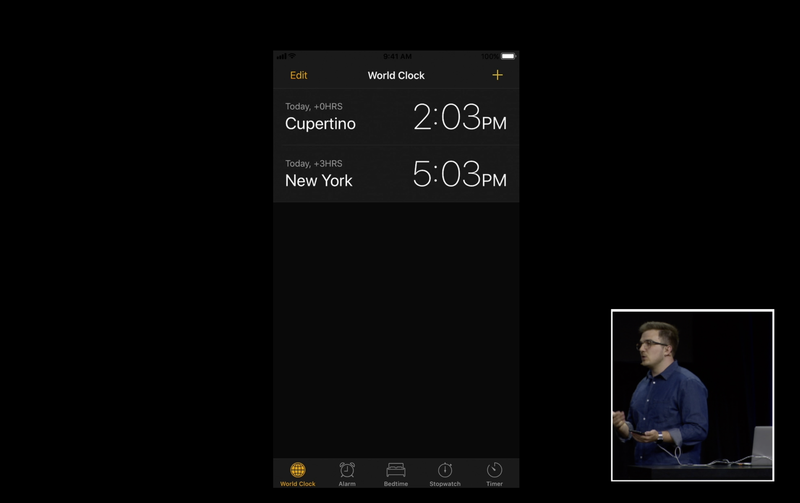 For apps like Clock and Activity that already have a dark UI, Smart Invert Colors will know not to change anything and preserve the dark interface. Above you see the App Store with the new Smart Invert Colors mode compared to the classic invert mode and iOS 11’s default colors (click above for full size). The smart mode is able to detect that there is an image present and maintains its original format while inverting the rest of the UI. The new mode isn’t perfect, however. There are occasions where it will not detect a photo and still inverts its colors (like in the Music and App Store apps in our tests), but so far it’s the closest thing yet to a true dark mode on iOS. And we’re still in beta for iOS 11, so it’s likely Apple and third-party devs will make tweaks to improve the new feature further before release this fall. 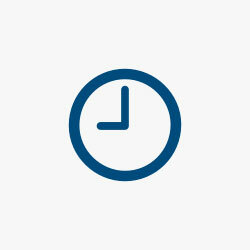 Follow 9to5Mac on YouTube for more Apple news!